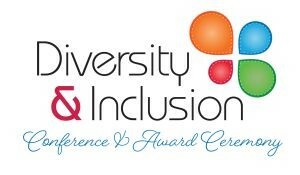 This edition of dedicated to Strategies for developing Diversity & Inclusion programs. Diversity and Inclusion are separate concepts with equal importance. Diversity alone doesn’t drive inclusion. Yet many companies are uncertain about what inclusion means, which can lead to miscommunication, difficulties evaluating progress, lack of accountability, and simply counting diversity quotas as a default. Inclusion means being treated equally and with respect; feeling valued, feeling safe to speak up without fear of embarrassment or retaliation, and feeling empowered to grow. Ultimately, Inclusion is a strategy to leverage diversity. Diversity already exists because no two people are alike; we all come from different backgrounds and have different life experiences. Inclusion on the other hand must be created! ﻿When companies are clear about the inclusion objective, they can then turn their attention to creating a workplace that increases employee morale, drives employees to work more effectively and efficiently. Got Diversity! Get Inclusion! 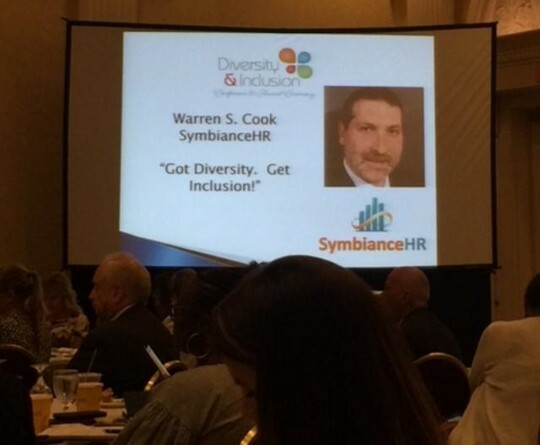 This was Warren Cook’s title for his presentation that he gave at the Delaware SHRM 2018 Diversity Conference held on July 11th at the Dover Downs. Warren shared his knowledge and insight with the audience to empower and motivate each of them to recognize their ability, to be the change they want to be regardless of their position. He encouraged them to focus on the ability to influence change well beyond the board room. Warren spoke on recognizing and leveraging the diversity that already exists in a workforce. Then implementing strategies of inclusion which will all lead to giving the business a greater competitive advantage, a deeper employee engagement, and increased retention of their workforce. To create an inclusive culture, leadership must demonstrate they value the diversity of thought from all generations and help educate the workforce on the challenges and value that each of them brings to the business. Warren ended his presentation emphasizing that everyone should be the change they want and become a Champion of Change. If you are interested in having a similar motivating and impactful training provided to you and your workforce, please contact us to discuss and schedule. Click here to learn more about D&I training for your company! Over the past few decades organizations have repeatedly asked me to “bring them diversity” and help them improve how they are viewed by the workforce and rest of the world. The request is fundamentally wrong and the strategy to enhance the workforce and create both ROI and a competitive advantage remains in an inclusion strategy . Inclusion is the act of being inclusive, to include others. In various workplace activities and in the execution of job duties, there are a myriad of opportunities to leverage the existing diversity of the organization to enhance the development of solutions to solve every day business challenges. I encourage business leaders and human resource professionals to step back and analyze their current practices and approach to Diversity & Inclusion, and instead formulate a new strategy that does not focus on creating the diversity that already exists, but instead focuses on the development of programs that involve and include members of the workforce in creative and innovative ways to use their diverse characteristics as a competitive advantage. 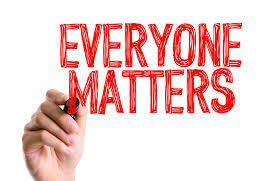 If after reading this short article on this topic you are asking yourself “How can we turn inclusion into ROI and a competitive advantage”, then it is time to call me to schedule training for you and your leadership team on Creating ROI from Diversity and Inclusion. You can reach me at 302.276.3302 or via email at warren@symbiancehr.net . 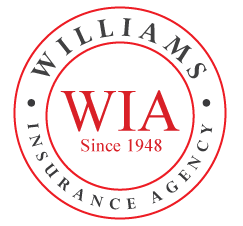 QUESTION: Do we have to pay for time spent at appointments related to workers’ compensation? ANSWER: In general, an employer is only obligated to pay an employee if they are seeking medical attention during work time at your direction. According to Department of Labor regulations, "time spent by an employee in waiting for and receiving medical attention on the premises or at the direction of the employer during the employee’s normal working hours on days when he is working constitutes hours worked." In workers' compensation cases, this requirement would typically apply to medical attention received at the time of an injury. Employers should not try to get around this requirement by having employees wait until their shift is over to seek medical attention unless it’s very clear that the issue is non-urgent and will not be exacerbated by continuing to work. Follow-up appointments, on the other hand, do not need to be paid. 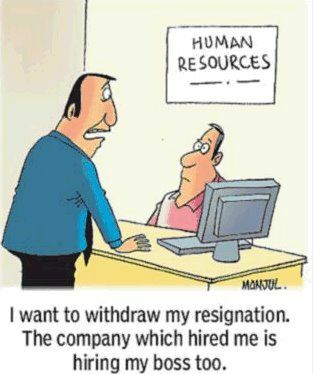 Such appointments would be treated the same as other doctor appointments and may be unpaid time off for a non-exempt (overtime-eligible) employee. If the employee has time off available (e.g., PTO, sick leave, vacation), I recommend allowing them to use that time to cover the absence. If your state has mandatory sick leave, the employee must be allowed to use any accrued time for this kind of appointment. You'll also want to report any time away related to the injury to the workers' compensation carrier, as the employee may be eligible for wage-loss benefits. And, remind the employee that they must keep all appointments and follow the prescribed treatment plan, or their benefits can be terminated.